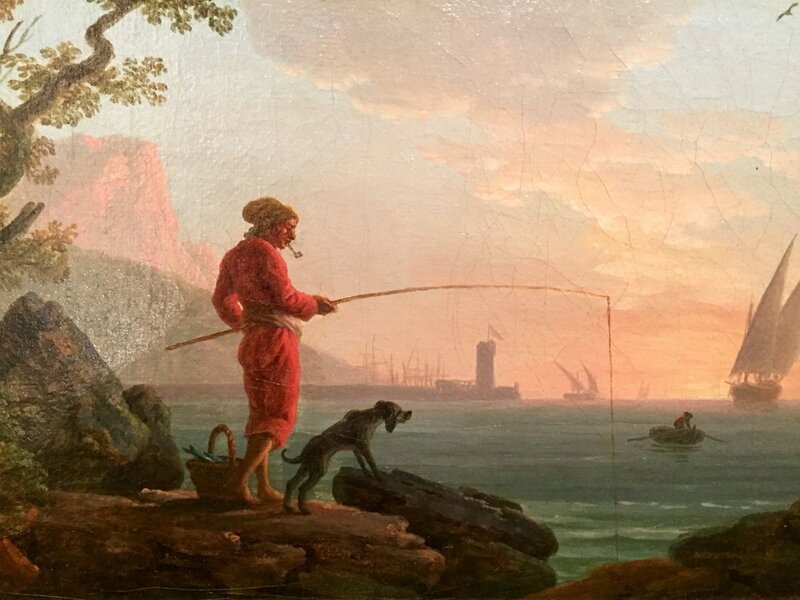 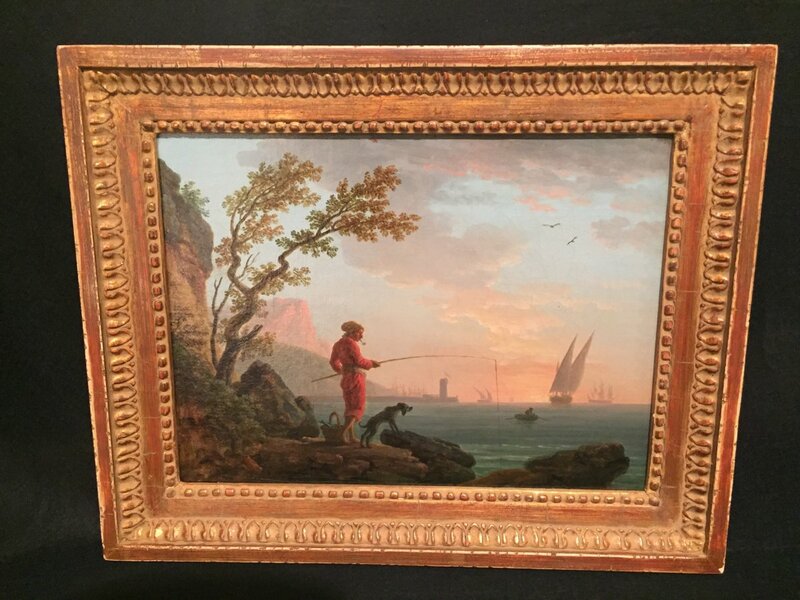 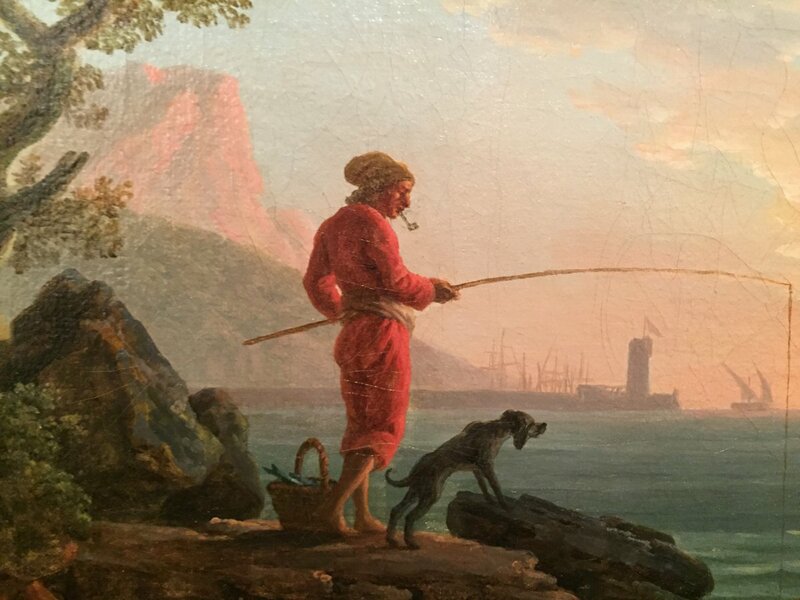 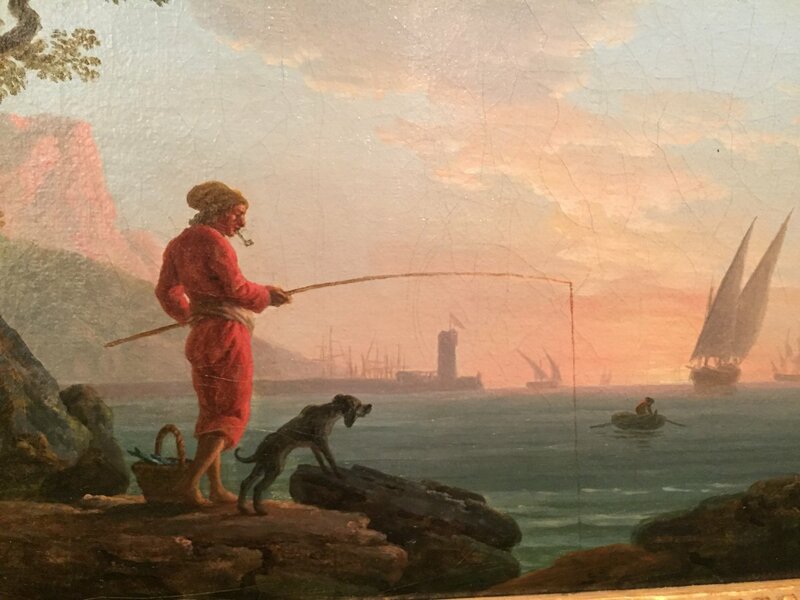 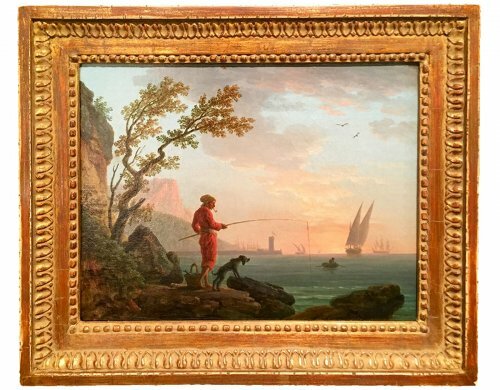 Beautiful oil on canvas depicting a fisherman smoking pipe with his dog and a basket of fish on a rocky coast at sunset in the background with a Mediterranean port. 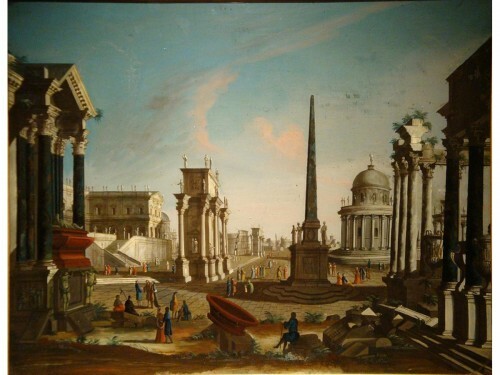 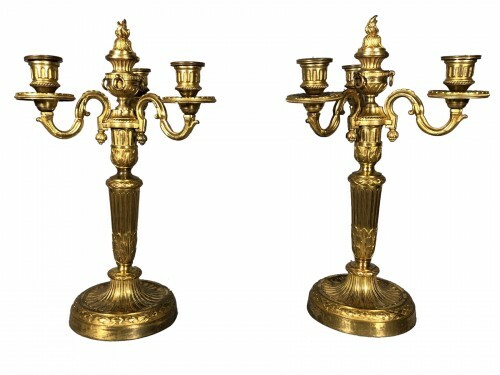 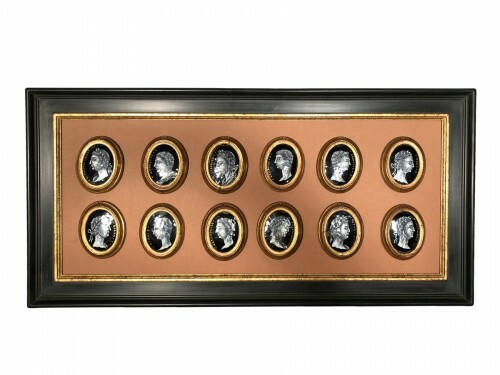 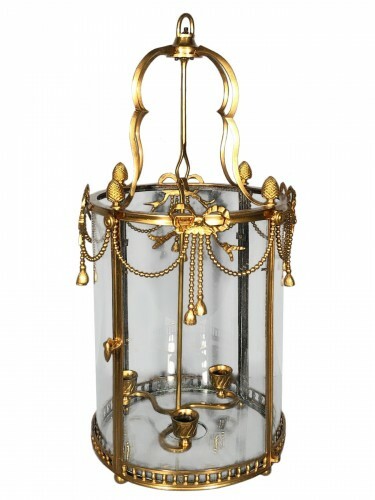 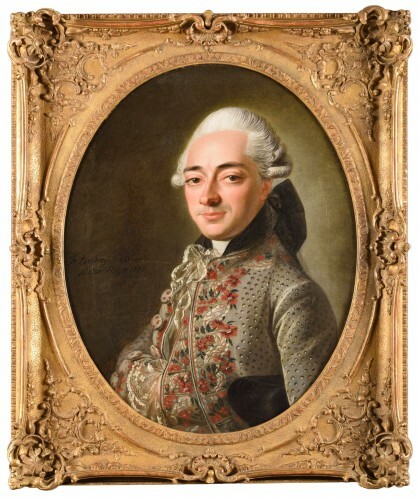 Work Provencal Louis XVI to 1775-1780. 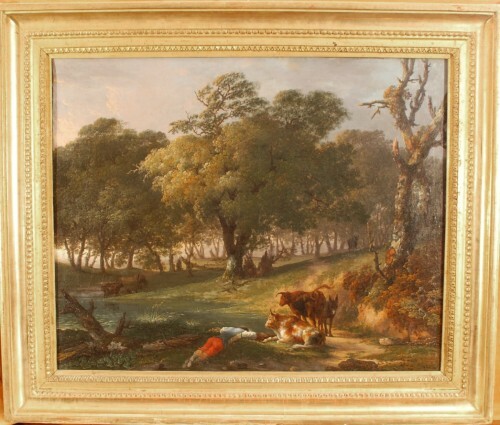 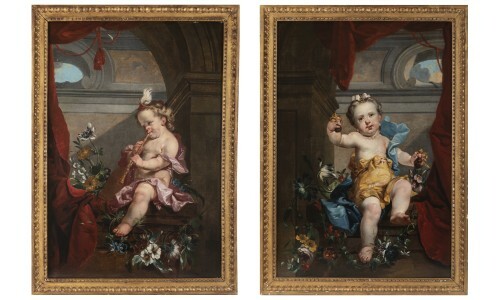 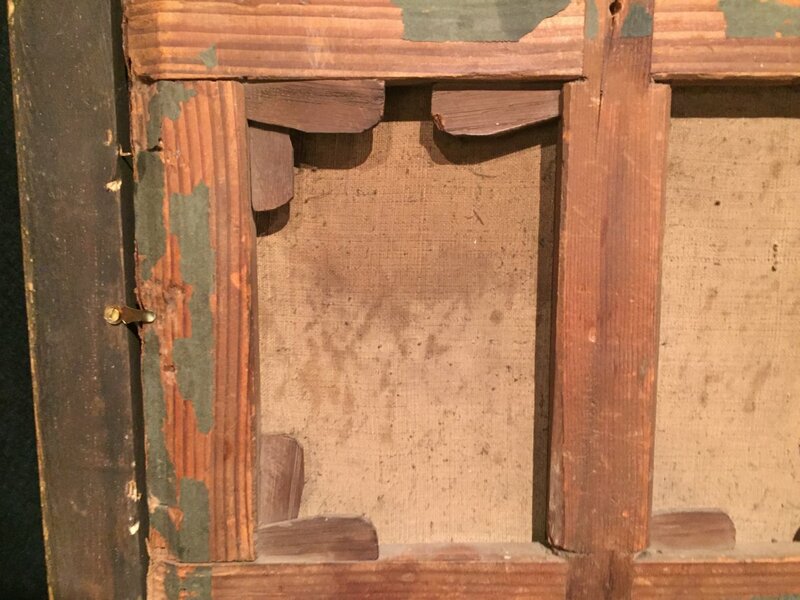 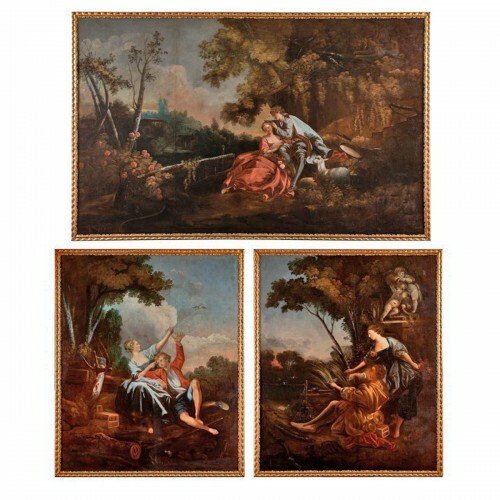 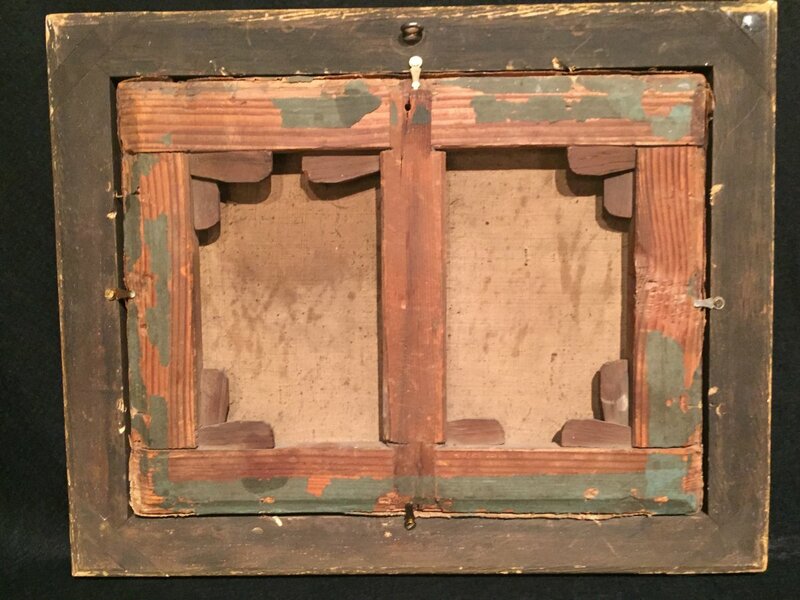 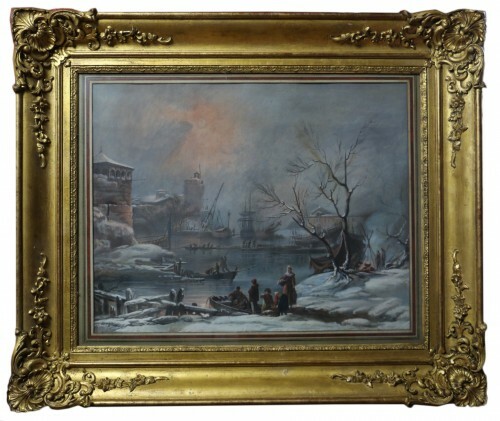 Canvas and original frame, gilt wood frame 19th. 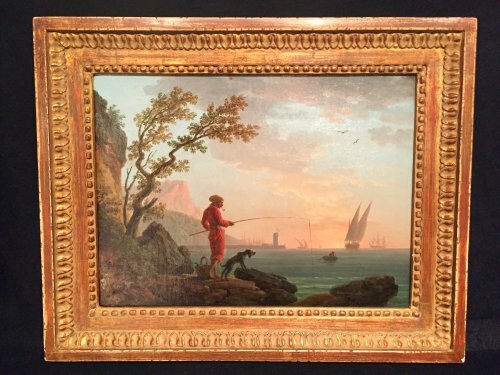 The scene exudes great serenity is a cover of a work signed by Joseph Vernet formerly in the collection of Stephen Bignou. Pupil and imitator of Joseph Vernet, he indeed taken many of his compositions, it is likely that our work is for the left a pair.